Motion caputer using accelerometers. 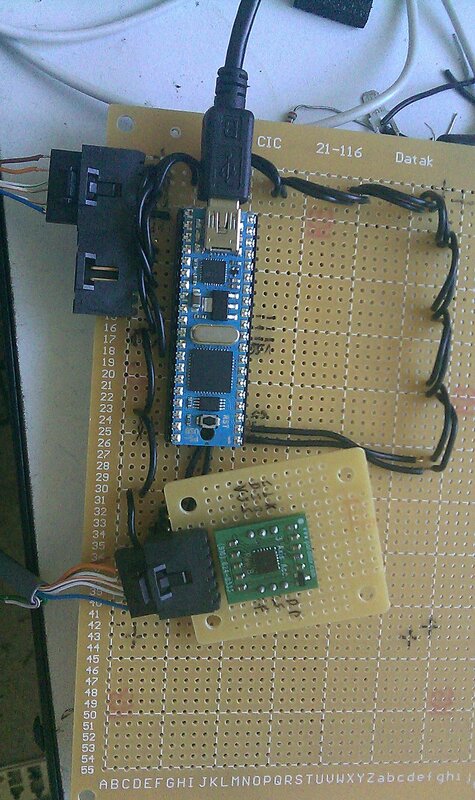 The microcontroller I use is the Propeller usbStick from parallax and parallax's tri-axis accelerometer. For connection to the pc, I use a c# application that reads ascii from the com port. Then parse the data by converting the accelerations in each direction into angles. Then the application smooths the angles and formats the data for 3ds max. 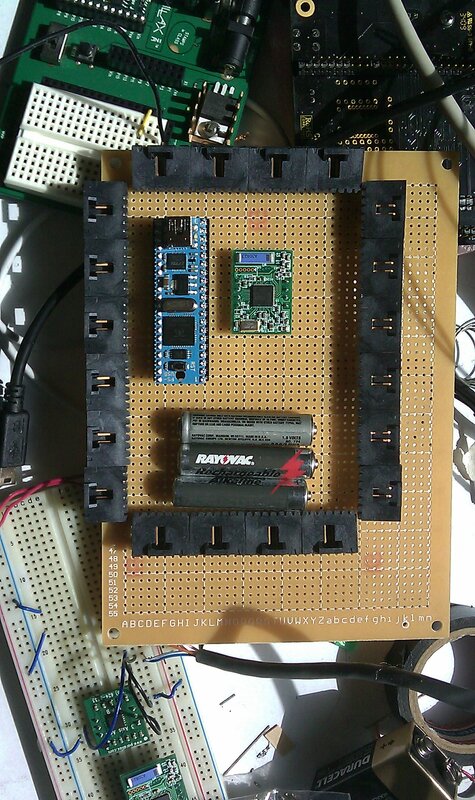 Below is the prototype of the circuitry and two videos showing actual capture from a single accelerometer. Here is a graph of the raw data capture through each of the filtering processes image. My friend is a script writer and wants to make one of his scripts into a CG movie. He asked me to build him an inexpensive MoCap system. So I designed one that costs about $1000.00.